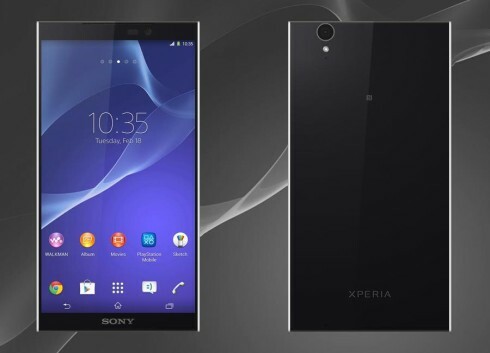 We’ve just received via email a fresh render of the Sony Xperia Z3, in a version with a 6 inch UHD display, a very blocky design, I might add. The device packs 4 GB of RAM and 128 GB of ROM, so it’s a beefy monster. 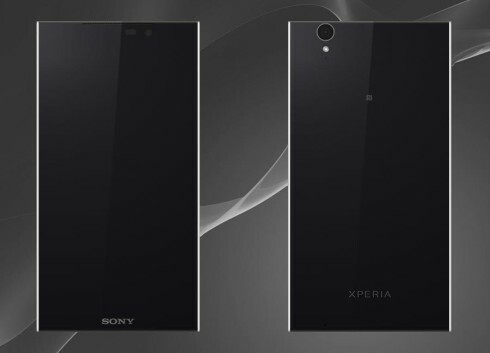 The general design of the Xperias has been slightly enhanced here and the edges are more highlighted now and give out more elegance than before. I sure hope that the materials have changed this time. Hopefully it’s not glass or plastic, but something entirely new, maybe plain old metal. Anyway, the camera placement isn’t far from the previous Xperias, while the front seems very uniform and has very slim bezels. The Sony Xperia Z3 concept sent to us by Erica Yusim also comes with a 24 megapixel main camera at the back and a front 8 megapixel shooter as well. It does stereo via speakers placed upfront and inside it has a 4000 mAh battery. The handset measures 5.99 mm in thickness and relies on two nano SIM slots, plus a microSD.